Buy Real Gold Jwellery Starting At Rs.10000 At Melorra. 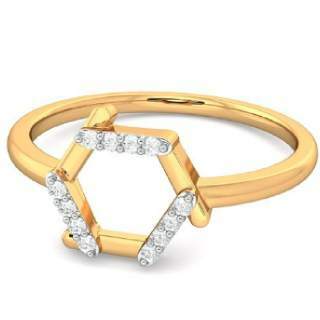 Shop for Diamond Finger Ring, Rose Gold Stud Earring, Diamond Pendant, Gold Finger Ring, Gemston Finger Ring, White Gold Gemston Finger Ring, White Gold Bracelet, Gemstone Stud and much more. No Promo code Needed to get this offer. Offer is valid for the limited period So Buy Now.